This tutorial covers the topics on creating packages for Python language like programmers. 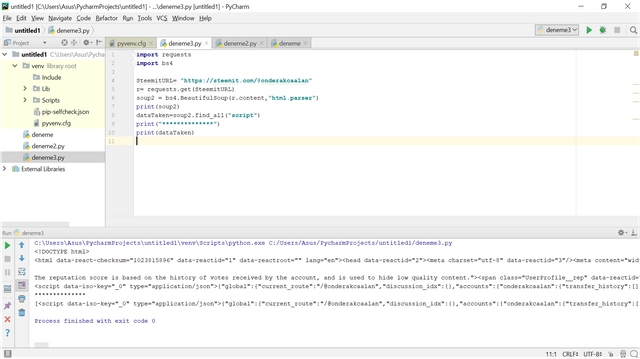 First of all you will learn how to setup JetBrains PyCharm Community Edition 2017.3.4 x64 upon request the mod @scipio. Then, you will learn what are the functions of requests and beautifulsoup4 packages which is tried to explain (not much) in our Tutorial#1 upon request the mod @scipio. Then you will learn some subpackages for beautifulsoup4 packages to intensify the Tutorail#1 upon request the mod @scipio. Then you will learn how to create packages for Python by giving examples. 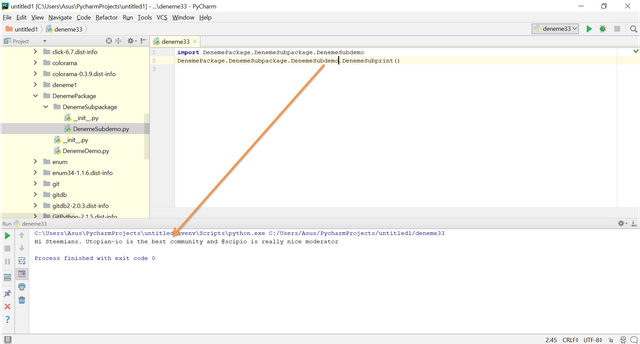 Then you will learn how to create subpackages for Python by giving examples. Then we will write an easy example package which calculates the even numbers into given numbers. For this tutorial, you need Python 3.6.4 (actually you do not need newest version but always updating the Python is useful for you. For example for beautifulsoup4 package you need Python3) and PyCharm Community Edition 2017.3.4 x64 which is script program to work Python language easily. Before starting, we want to thank @scipio for his valuable comments and encouragement. Therefore, we want to go over his comments, firstly. In the Tutorial#1 we used JetBrains PyCharm 2017.3.4 Professional version which is not free so we convert our script program to free one which is PyCharm Community Edition. 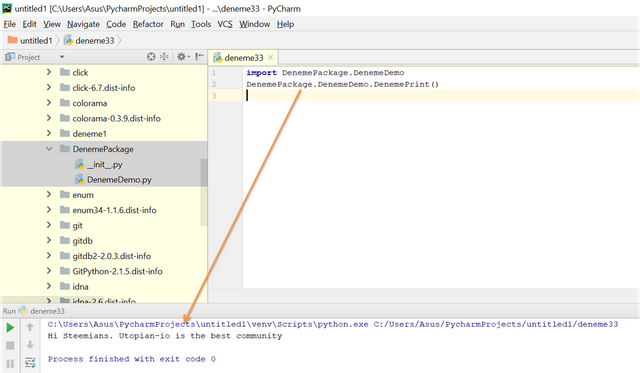 So, after setup Python3.6.4 which s given here we will setup PyCharm Community Edition (free version). Here you can see how to download and setup. 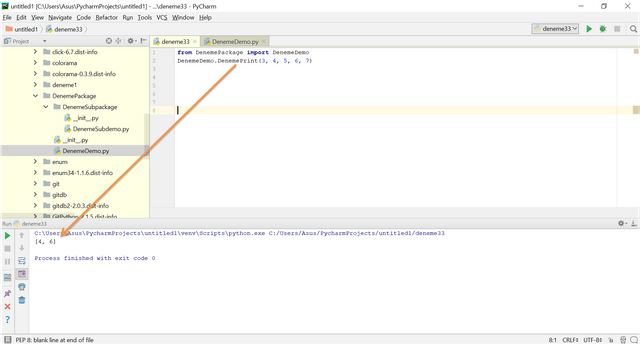 Then you can check our Tutorial#1 to create a Python file to write your codes. Anyway, let's learn how to download packages. You need to choose File>Settings then there will be a pop-up menu which is related to general settings and also Project Interpreter menu. You can see the dowloaded packages and also you can add all packages here. After these @scipio wanted to us explain the requests and beautifulsoup4 packages. Now, variable "r" contains all information about URL. We mean that when you right click the webpage and choose view page source, the all writings is appointed into variable "r". Then you can take what you need from this variable. To understand subpackages we can move on beautifulSoup4 package. beautifulsoup4 is an HTML parsing library as @scipio mentioned. To import beautySoup subpackage we need to import bs4 package (as you understand bs4 contains lot of subpackages). 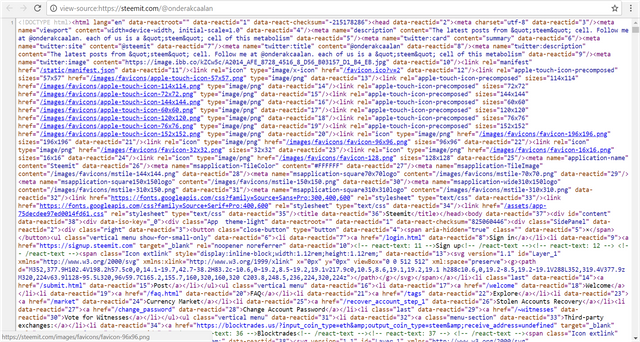 Here actually, "soup2" variable is just "soup2=bs4.BeautifulSoup(r.content,"html.parser")". When we write, "dataTaken=soup2.find_all("script")" this is exactly "dataTaken=bs4.BeautifulSoup(r.content,"html.parser").find_all("script")". As a result, each dot (".") calls another subpackage and the last dot calls the function. bs4 is a package, BeautifulSoup is subpackage, and find_all is a function. Then you need to add "init.py" and your package file "DenemeDemo". Into your "DenemeDemo" file, we can write our codes such that when we call it it will give a nice "Hi Steemians. Utopian-io is the best community" welcome. 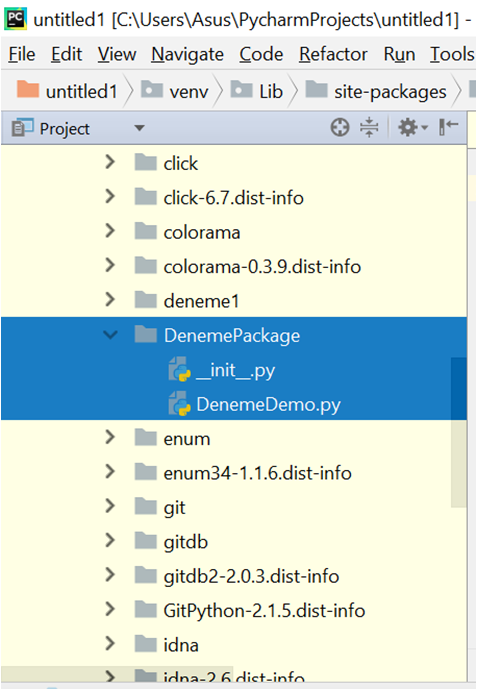 As you see the, commands "DenemePackage" is the folder name, "DenemeDemo" is just the package name and "DenemePrint" is the function to write "Hi Steemians. Utopian-io is the best community". 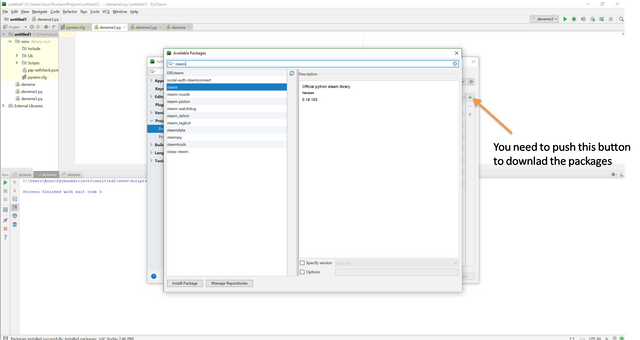 As you see, "DenemePackage" is the folder name "DenemeSubpackage" is the subfolder name "DenemeSubdemo" is subpackage file into the subfolder and "DenemeSubprint()" is the function. i think you should directly add this related part to the last tutorial but not recreate the new tutiorial , which may bring some difficulty to the readers . In addition to supplementing to your last tutorial , you did just write about how to creating the package . as for me ,this part content is quite simple and can be found ubiquitously . i accepted it for yout hard work and give you encouragement to create more good quality contributions . But if you still submit the low quality work , it will be rejected next time .